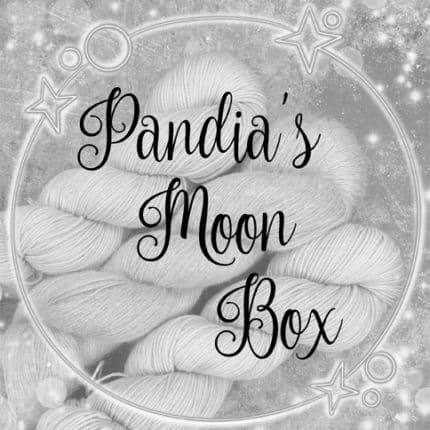 Coming in May, I will be releasing my latest shawl pattern called Winter’s Moon and I thought it would be fun to create a Pandia’s Moon Box filled with everything you nee to make this beautiful shawl. 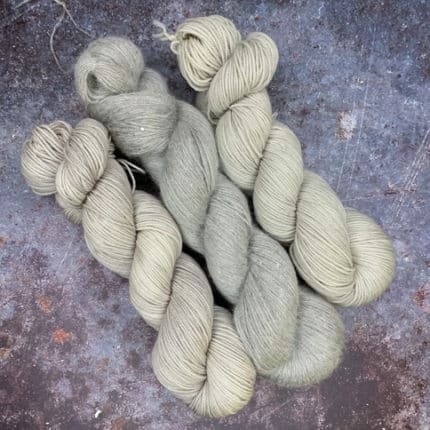 Each box will contain three skeins of yarn, a Ravelry download code, and a few other lunar inspired goodies. I have a limited number of supplies so I only plan to make a few boxes. Preorders for the box will start Wednesday, March 27 at 10 a.m. EDT and will be available through 8 p.m. EDT on Sunday, March 31, unless they sell out before then. All of the preordered boxes are scheduled to ship sometime in June.